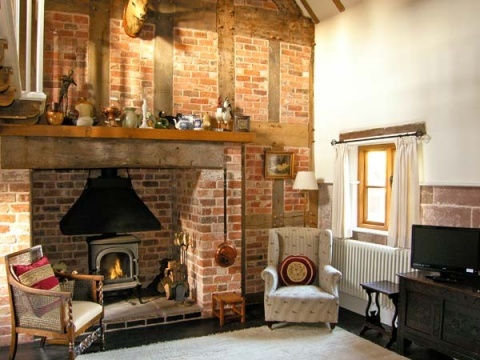 Courtyard Cottage, Meeson, Shropshire, sleeps 3, in 2 bedrooms. 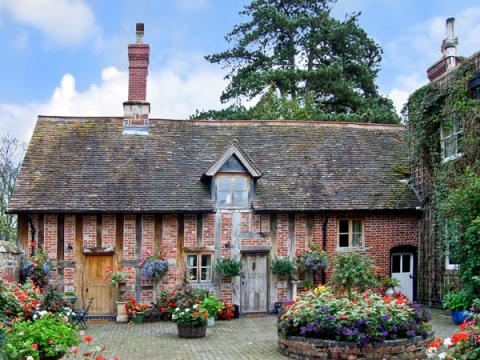 It is a pretty little 17th century cottage standing in a delightful courtyard setting attached to the rear of Meeson Hall, a majestic country house built in 1640. There are many places to visit and explore in this lovely area of Shropshire. Ironbridge Gorge, a famous World Heritage Site is nearby. 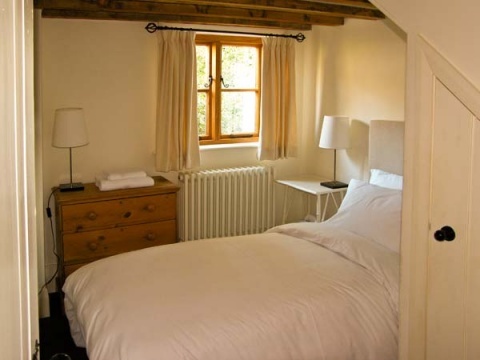 Courtyard Cottage is available through Sykes Cottages.